2:06 No Love for Ja? 29:00 Hunter vs. Culver, Etc. 18:30 What is the Your Favorite Part of Bulls Twitter? THE BAND IS BACK TOGETHER! See Red Fred @cbefred, Mark Lewinthal @bullseyemark23, and Keith Frantz @bullscripted discuss the sudden progression towards greatness of the Budding Big Red Leviathan. 5:00 Is Kris Dunn Done? 14:00 What do you feel is more likely…Lauri becoming a top-10 player, or the Bulls wining the 10-14% Zion lottery, and he then will become a top-10 player? 17:50 Do we have the Eastern Conference Contender Core here already? 1:50 Are you done with Dunn? 7:30 Bulldog’s 1-2-3 Point Guard Free-Agent options? This interview was recorded shortly after the Tuesday loss to the Nets. 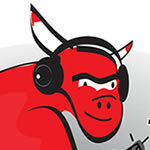 See Red Fred moderates a contentious conversation with Buzz @SMBuzzWeed & Keith Frantz @BullScripted on all things Beloved Bulls. 11:11 Who is taking Stan Van Gundy seriously? 13:00 Were the Bulls Trying to Tank Before the Holiday Trade? 22:00 Will Portis or Parker be traded? 49:02 Who is the most talented Young Laker? 19:42 Is Kris Dunn Done? 3:45 What Current Bulls Players have Top-10 NBA Potential? 9:43 Who were the leaders on those early OKC teams? Who are the leaders on this Bulls team? 11:45 Has Boylen Hurt the Progress of WCJ? 20:40 Will Durant Leave Golden State? 23:00 Will the Overwhelming Negativity hurt the Free Agency Effort? 33:45 Does the Team Respect Jim Boylen? 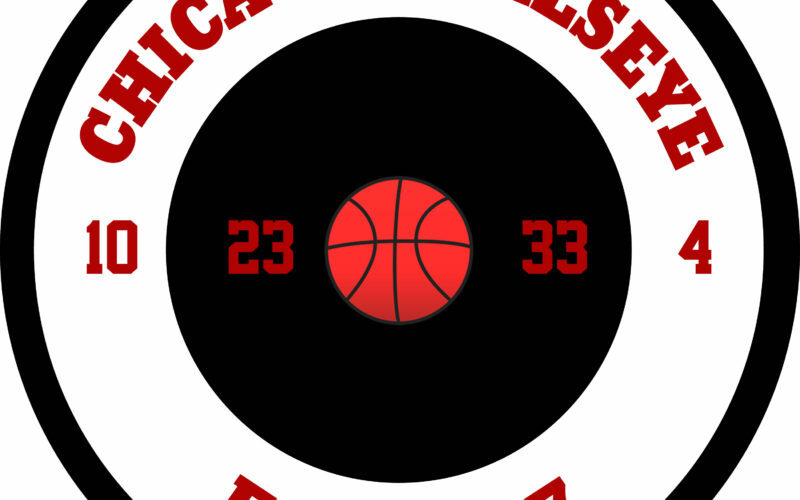 See Red Fred @cbefred moderates a discussion with Keith Frantz @bullscripted and Brad Squires aka Buzz @SMBuzzWeed regarding Game 1 for Coach Boylen and the end of the Hoiberg era. Part 1: See Red Fred chats with Kap & Company about the budding Leviathan on ESPN 1000. 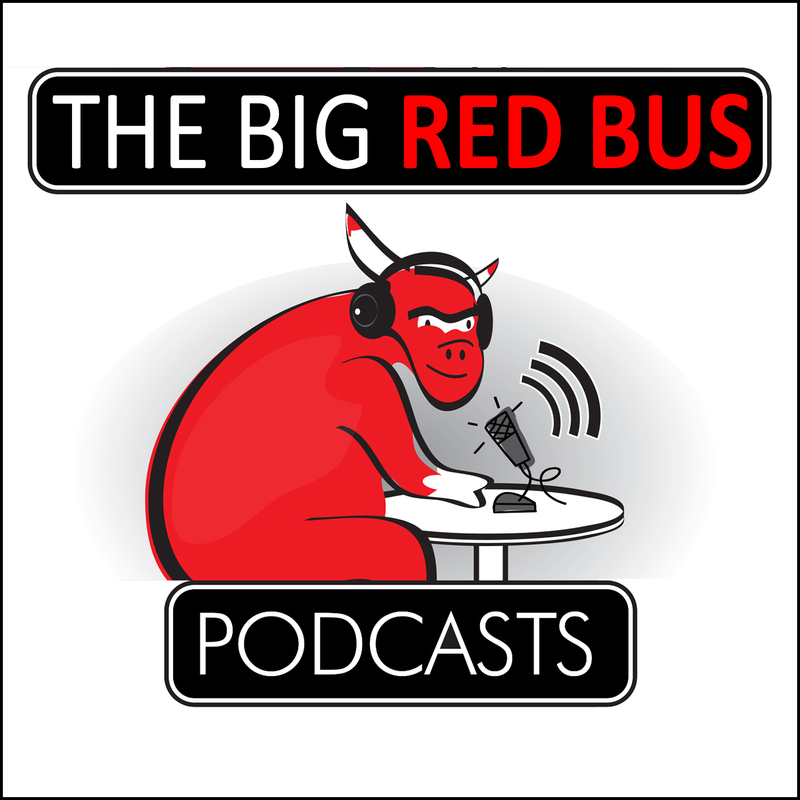 Bulls Podcasting Legends See Red Fred @cbefred and Doug Thonus @doug_thonus take the Big Red Bus out for a ride after several disastrous losses to the Raptors and Bucks. This show was recorded before the win against the Suns. 16 What’s Up with LaVine? See Red Fred @cbefred and Keith Frantz @BullScripted continue their draft prep discussions. Twitter Beef with @mlkhoops & the continued Jordan Bell Debate / Stay at 7 / Mo Bamba or No Bamba…that is the question / The Case for Wendell Carter / Trade Bobby Portis? The Bulls continue their winning ways with a victory over the Red Hot Heat. Keith Frantz @BullScripted joins the show to discuss the victory, Golden State’s upcoming visit, and the precarious status of the tank.